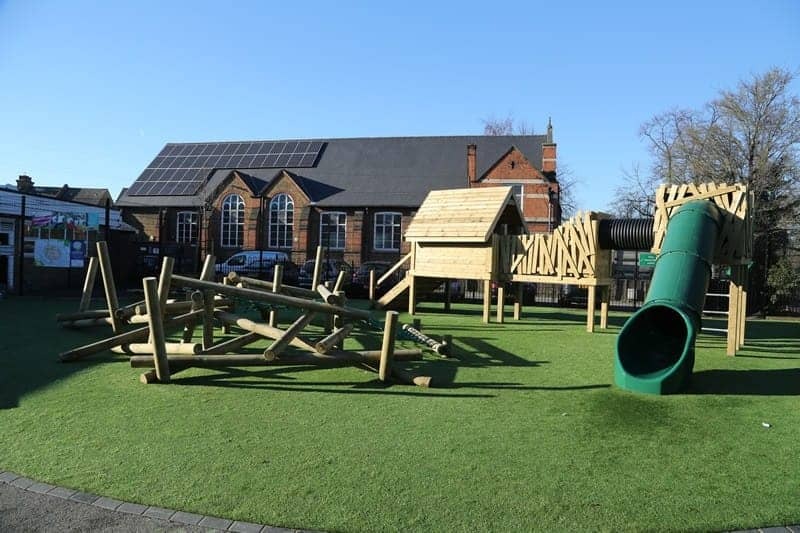 Timotay Playscapes has earned a genuine fantastic reputation for outdoor playground design for schools and nurseries specialising in EYFS nationwide. 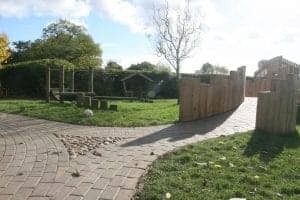 Using all natural materials and creative thinking and state of the art equipment we offer our clients the best possible outdoor playground design solution tailored for their school and nursery. 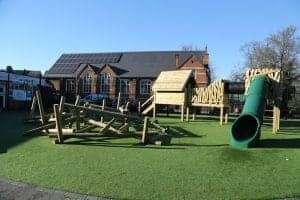 We provide a comprehensive service; a thorough playground consultation, a meticulously thought through design solution created by experienced and qualified playground designers, using in house manufactured playground products and expert construction. By using bespoke play equipment and playground surfaces we work with the environment to make the best possible use of the area outside. Established in 1985 Timotay has grown and evolved into the UK’s premier outdoor playground design, instillation and playground equipment provider. Our passion for providing quality outdoor playgrounds, surfaces and gardens is evident in our innovative designs on our website. With design teams, manufacturing team, installation teams and project managers, Timotay provides a one stop solution from initial consultation to completion of your project and we pride ourselves son the level of service we offer and the finish. Our only priority is to provide quality, stimulating and educative outdoor playground designs. 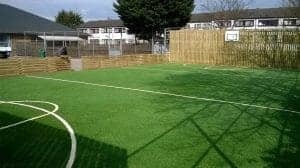 We take great pride in producing beautiful outdoor play environments with the school curriculum in mind at all times. Timotay Playscapes is a professional bespoke playground design, surfacing and playground equipment company, and all playgrounds that we design and install are specifically suited to the individual setting and to satisfy the aim of the business owners, be that stimulation or education. We work throughout the UK and in the Middle East. Visit our website online here to view many amazing examples of the work we have done and the testimonials previous happy clients have left us after we completed the work. 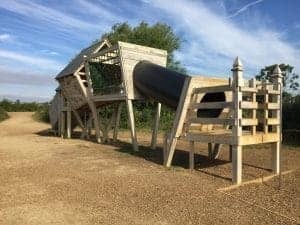 We can take care of all you need from outdoor playground design and build to install and even wooden equipment and we can create unique and exciting areas for any commercial area such as a school or nursery too. Speak to us today for your free no obligation consultation on outdoor playground design.